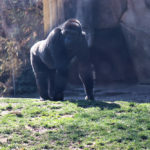 The Gorilla World exhibit at the Cincinnati Zoo and Botanical Garden officially received Platinum LEED certification, which is the highest rating possible. HGC served as Construction Manager for this state-of-the-art facility, and takes great pride in contributing to this achievement in sustainability. LEED, or Leadership in Energy and Environmental Design, is the most widely used green building rating system in the world and is a globally recognized symbol of sustainability achievement. This complex project was completed in two phases. 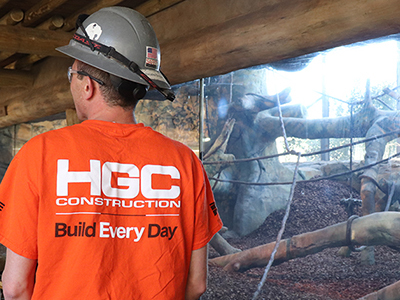 HGC’s work on the first phase of exhibit focused on their outdoor habitat and debuted in June of 2017. 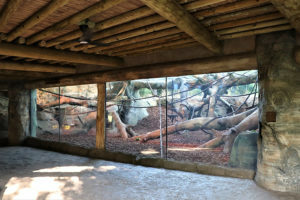 Modifications included increased land space, a more energy-efficient stream and waterfall, rolling hills, and an improved space for the colobus monkeys. 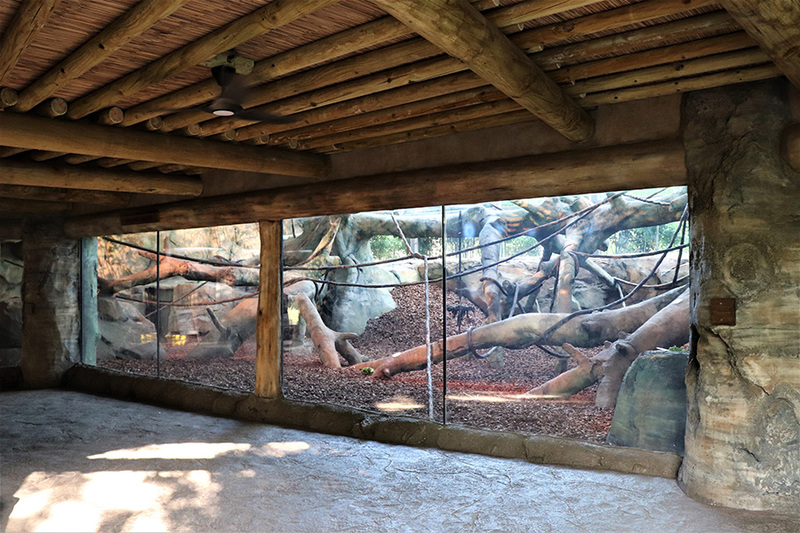 The behind-the-scenes expansion includes modern living areas for the gorillas and provides them with more spatial variety. Phase 2, the indoor exhibit, debuted in November of 2017. It is filled with naturalistic settings with plenty of daylight, large interactive spaces, and promotes healthy interaction among family members. 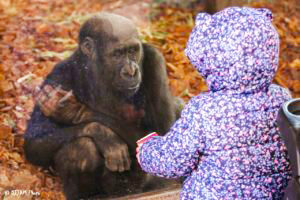 It also gives zoo visitors the opportunity to view and engage with the gorillas year-round. The exhibit has floor-to-ceiling glass that is 3 ½ inches thick, and the design mirrors a natural habitat with hidden areas for food. 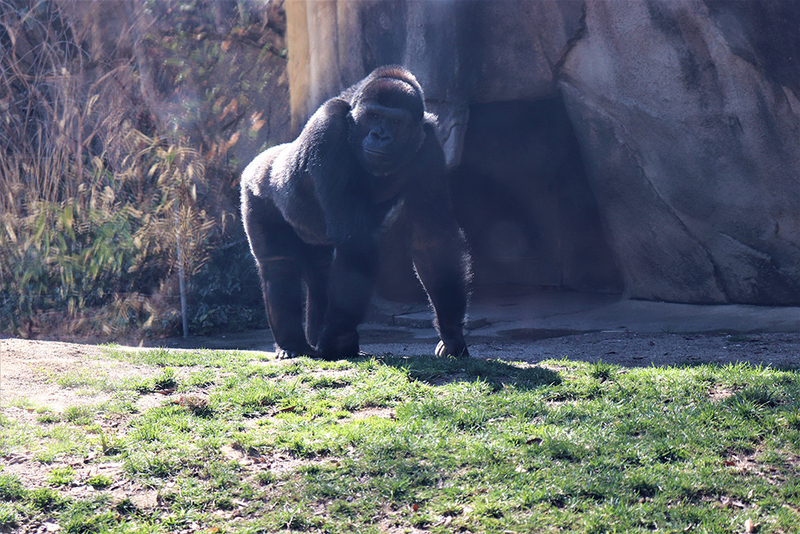 Thane Maynard, Director of the Cincinnati Zoo has described Gorilla World as the most complex area ever built. Read the Cincinnati Business Couriers story about the certification.